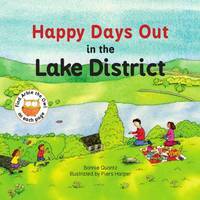 A beautiful board book featuring the Lake District's most popular destinations. 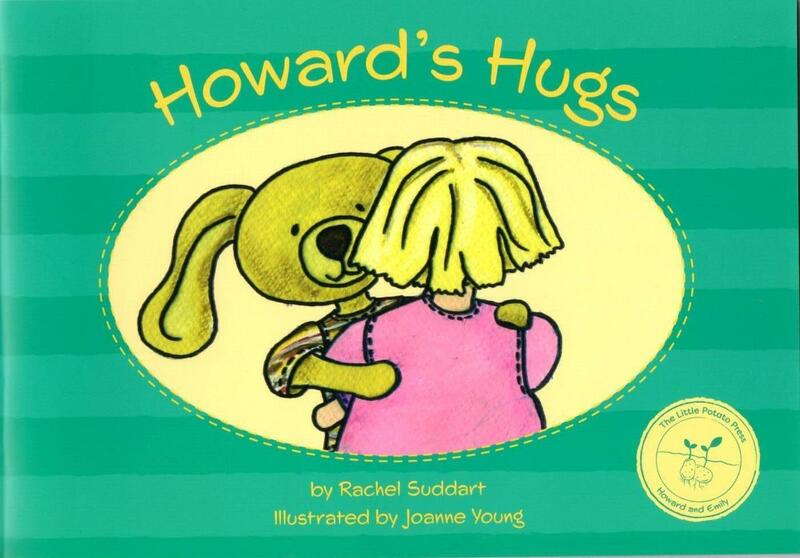 Fall 'head-over-cushion' in love with Howard and Emily in this rewarding children's story about friendship. 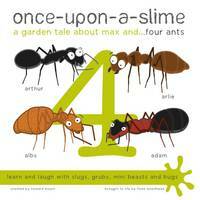 Format : Paperback; 273 x 215mm. 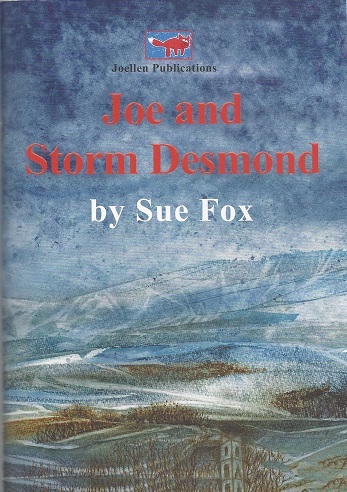 Continuing the story of Joe, who lives with his mum in Carlisle and close to his grandfather. 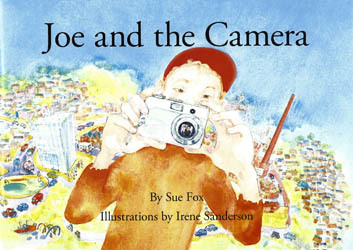 Once again Sue Fox and Irene Sanderson have teamed up to create a sequel to their previous collaboration 'Joe and the Window'. A short but powerful story charts this young girl’s experience of the December 2015 flooding in Carlisle. Whilst being a fictional story all the details are real. 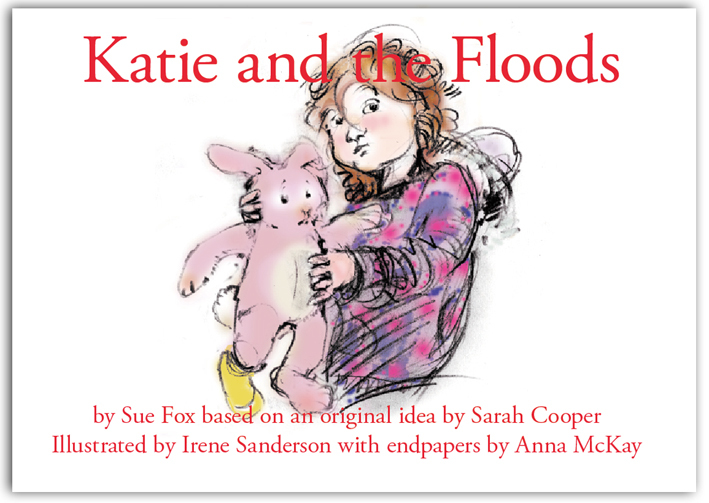 The aim of the book is to provide an opportunity to discuss the fears and uncertainties felt by children and adults alike during the flooding. The book will help to heal these emotional scars. 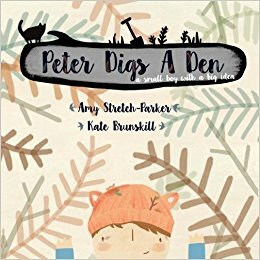 Peter is a small boy with a big idea. 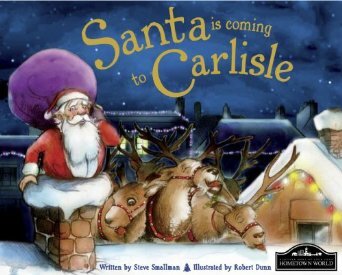 This charmingly illustrated children's picture book lets the reader accompany Santa on his journey as he delivers presents around Carlisle. Where does he go? What does he meet? 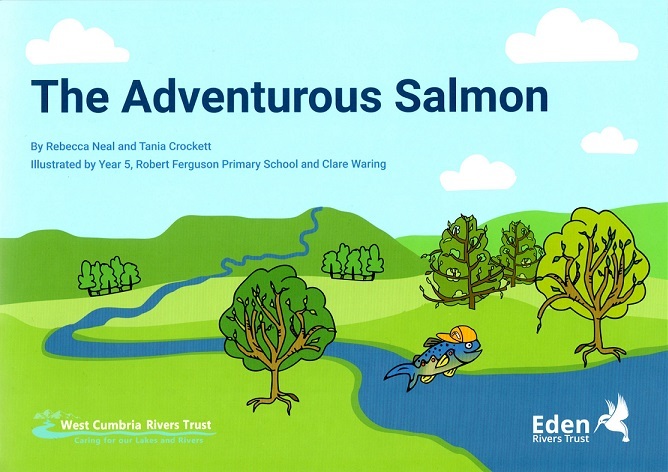 Join us as the drama unfolds in a great British river. 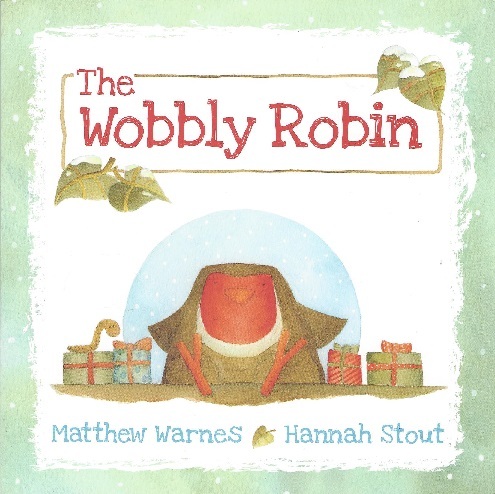 Every time the Wobbly Robin tries to take off, he can't. He just wobbles. But when Christmas is threatened and only he can get help, can he get the courage to fly?